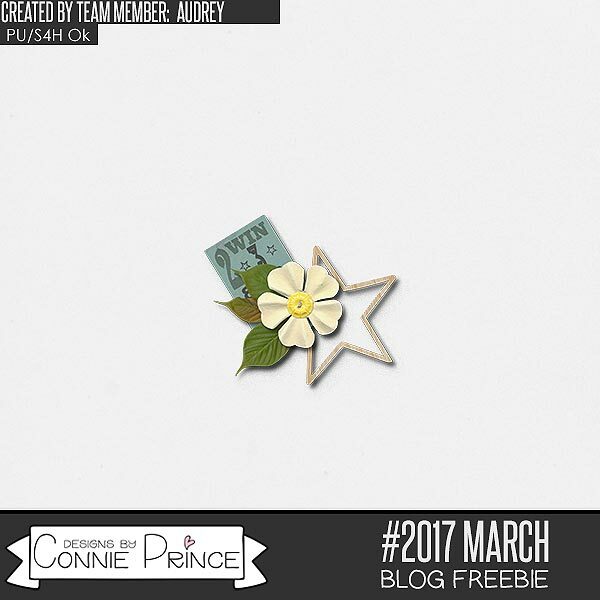 Country Rose by Dana’s Footprint Digital Design – 1 freebie(s)? 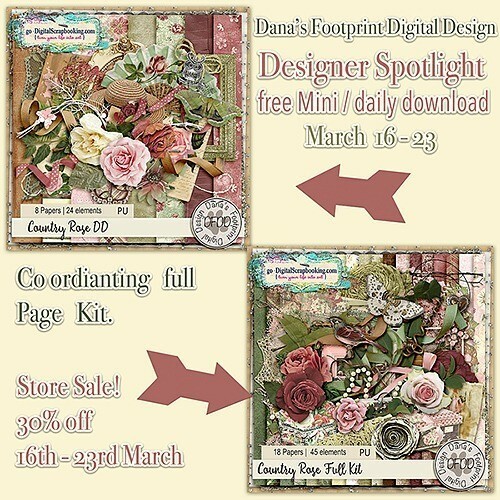 Designer Spotlight – Dana’s Footprint Digital Design – 1 freebie(s)? Marvelous Monday sales and a freebie! – 1 freebie(s)? 21 Gun Salute by Iconian Fonts – 1 freebie(s)? Bog Beast by Iconian Fonts – 1 freebie(s)? 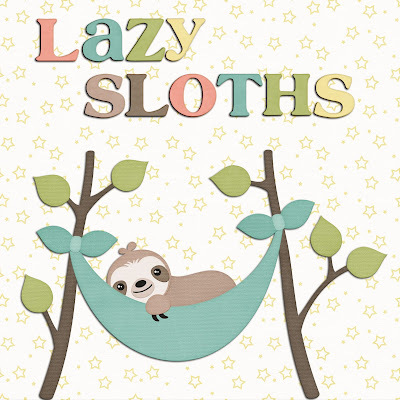 Play time by Joseph Dawson – 1 freebie(s)? 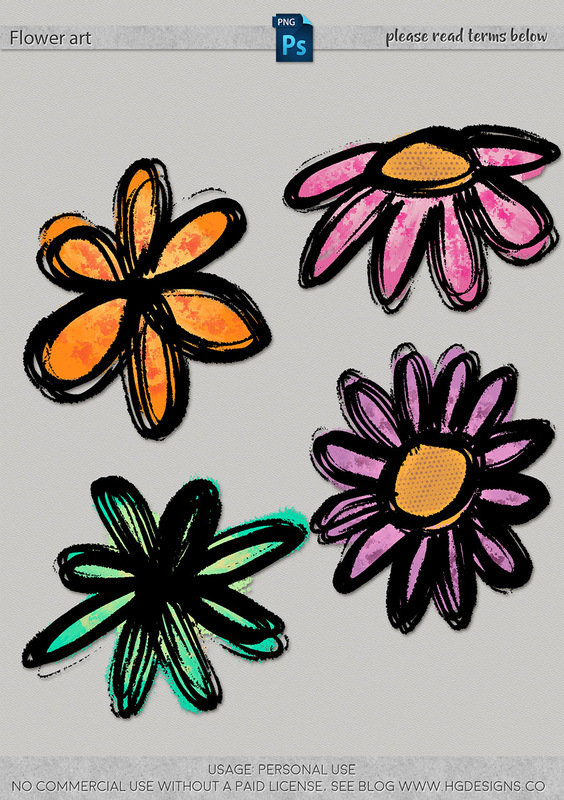 Happy markers by Joseph Dawson – 1 freebie(s)? NO STRESS PERSONAL USE by Billy Argel – 1 freebie(s)? Love Empire Personal Use by Billy Argel – 1 freebie(s)? ScrambleFont by Ngineerbabu – 1 freebie(s)? Joe Letter by Ngineerbabu – 1 freebie(s)? 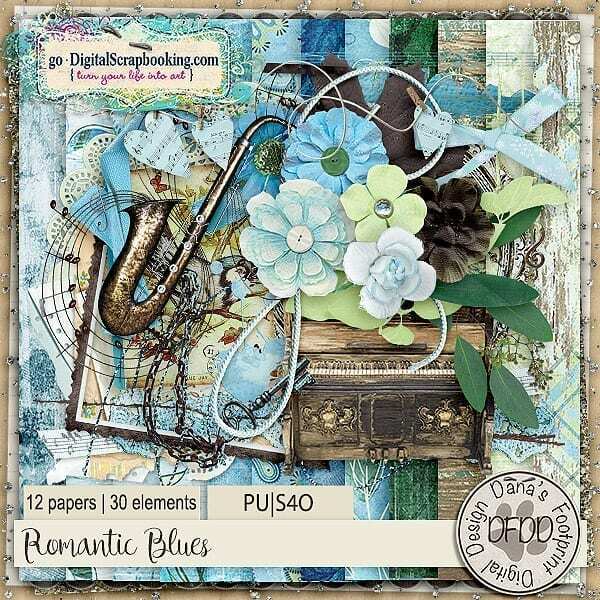 Yhulliantti Personal Use Only by DitoollisProject – 1 freebie(s)? 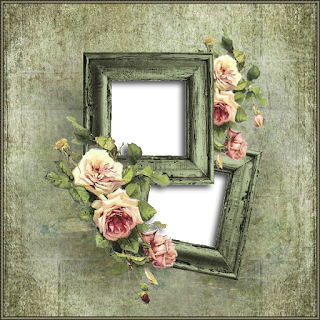 Concetta Kalvani by madeDeduk – 1 freebie(s)? Amino Asid by KSHTRGYN – 1 freebie(s)? Vindicator by Iconian Fonts – 1 freebie(s)? Manic Monday “Best Buds” – 1 freebie(s)? Travel Photobook Sale ! 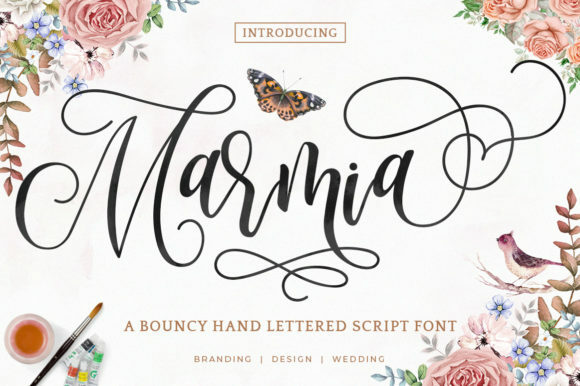 Font Freebie ! – 1 freebie(s)? 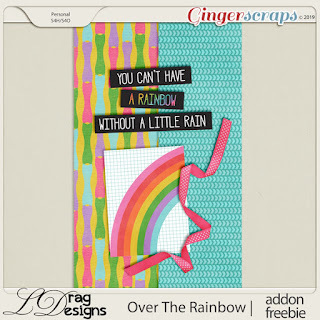 Creative Team, Annemarie, for GingerScraps –– LDrag Designs – Over The Rainbow by LDragDesigns and Coordinating Freebie – 1 freebie(s)? 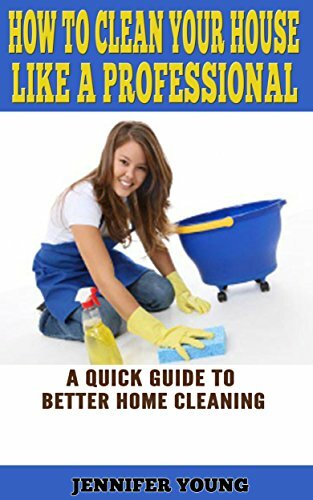 Knowledge@Kindle: Spring Is Here and FREEBIE – 1 freebie(s)? 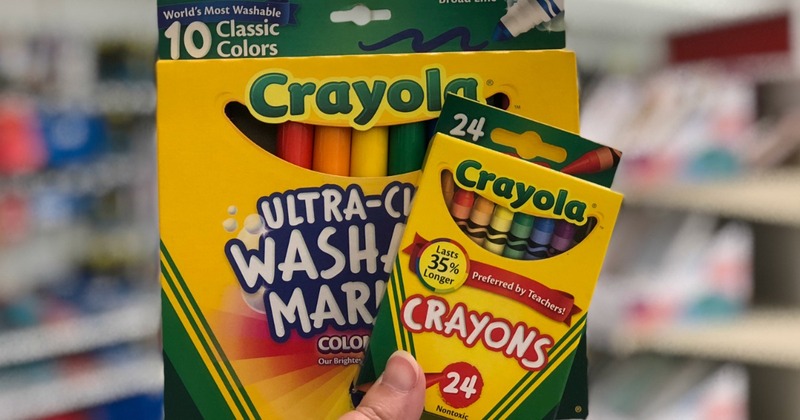 Michaels Special Teacher Event w/ Refreshments, Free Crayola Project & More (March 23rd) – 1 freebie(s)?